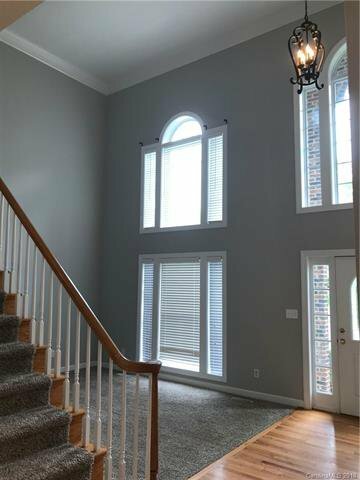 A rare jewel in Ballantyne. 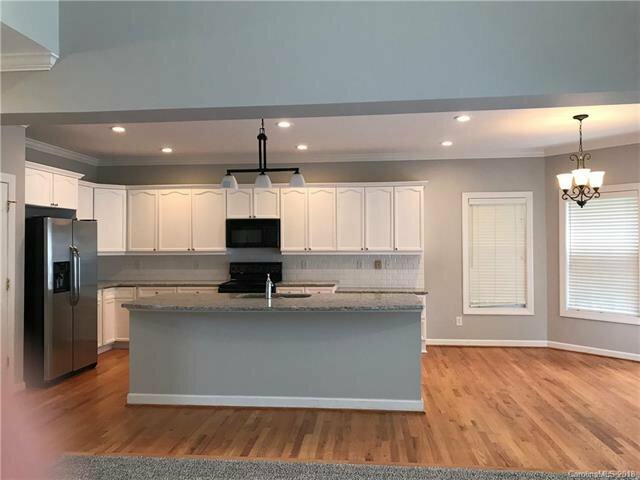 Freshly painted and with update kitchen. 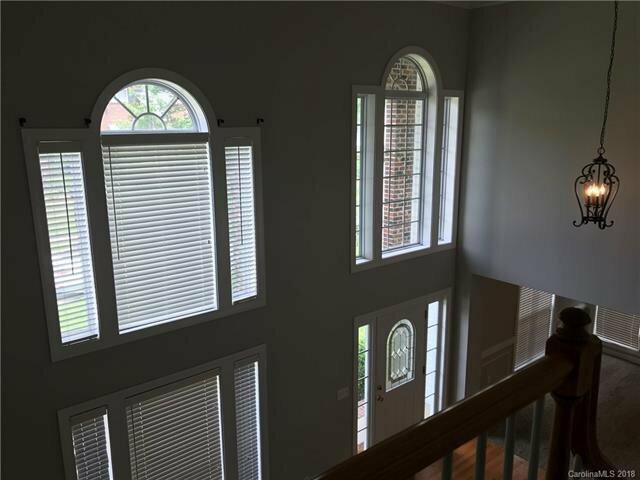 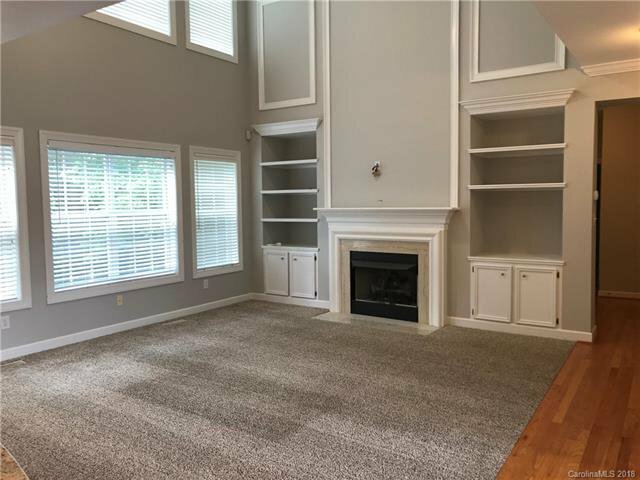 Stunning 2 Story , Open Floor Plan, beautiful formal Rms, huge Great Rm w/fireplace & gas logs, Dream Kit. 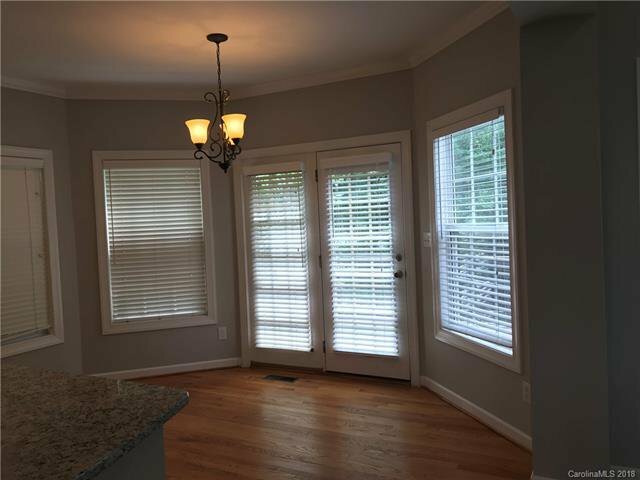 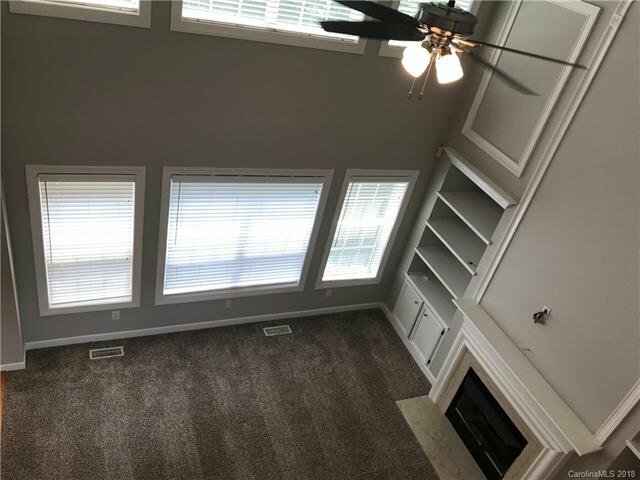 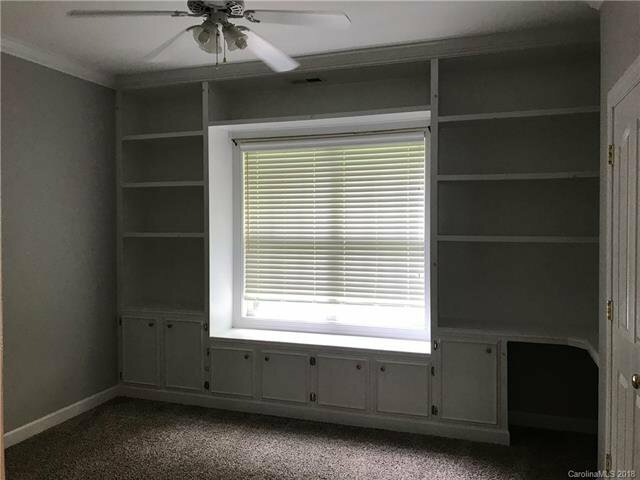 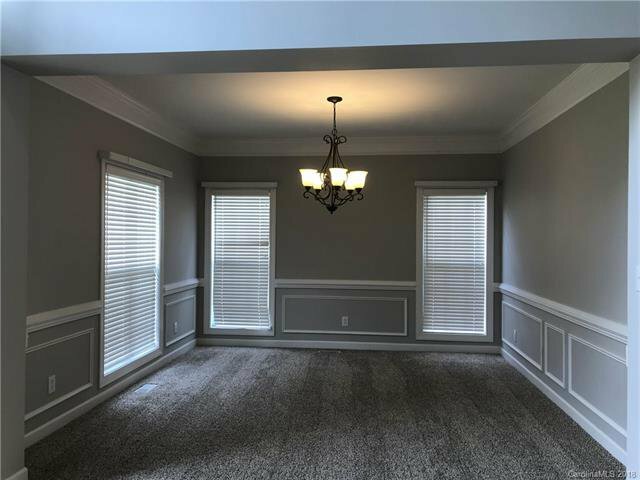 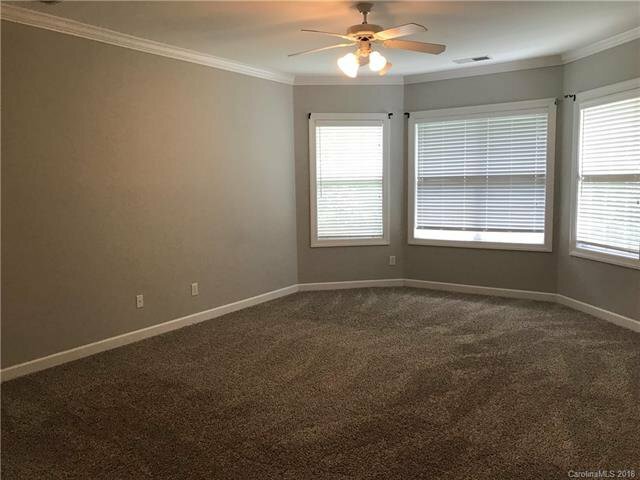 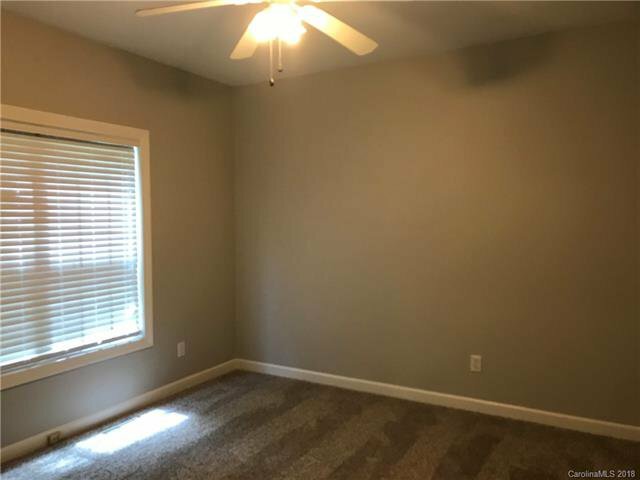 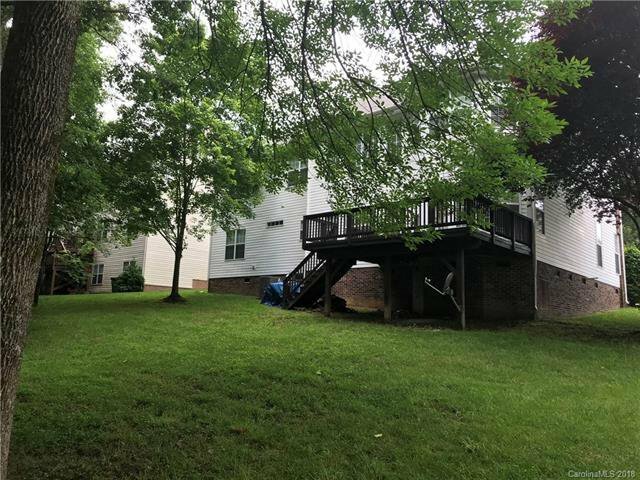 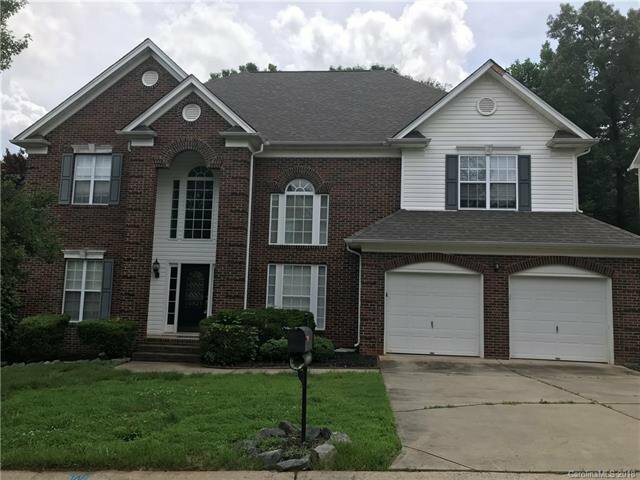 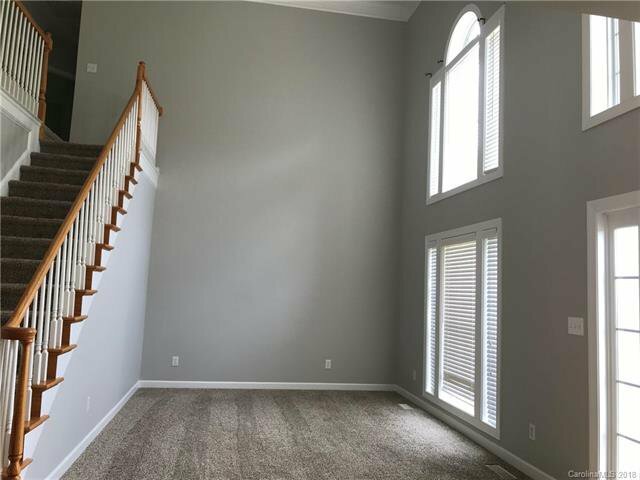 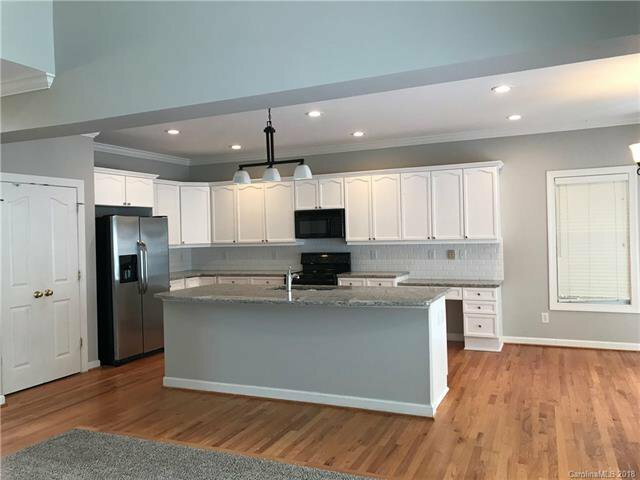 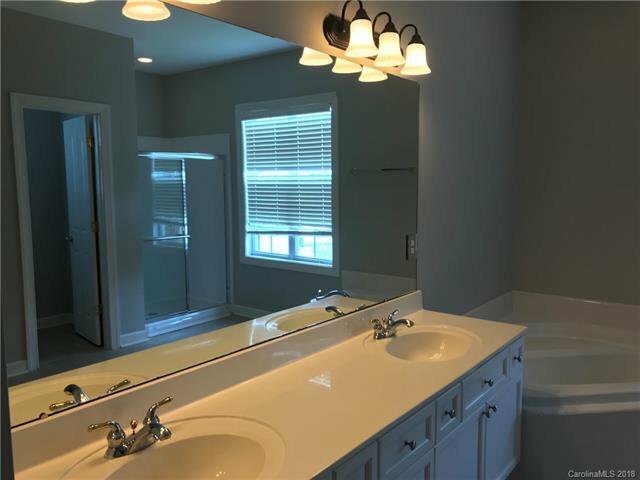 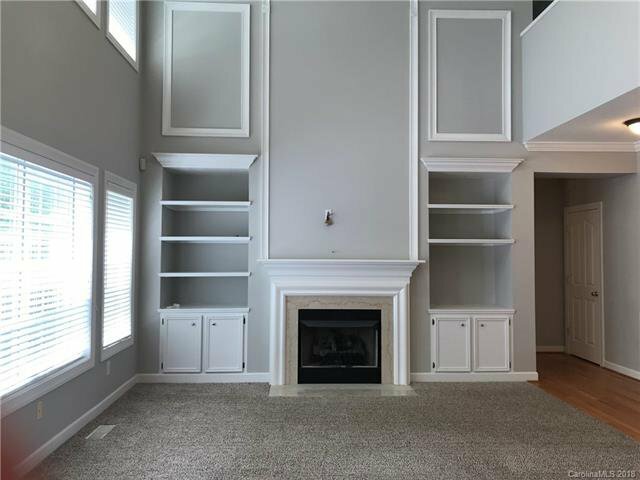 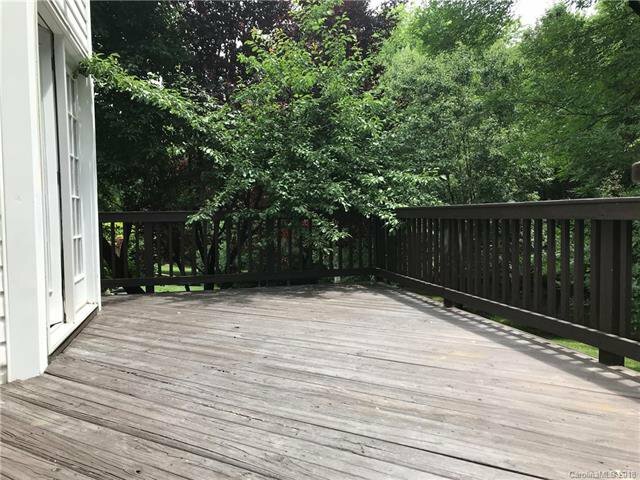 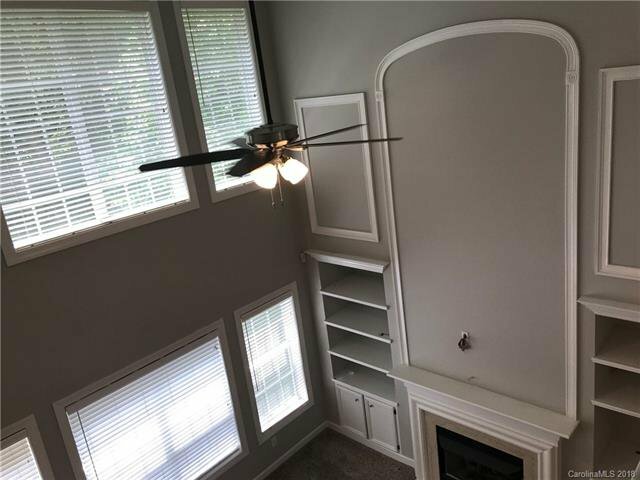 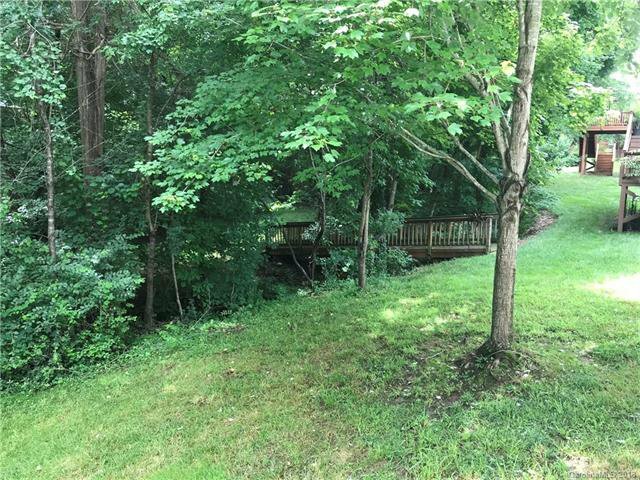 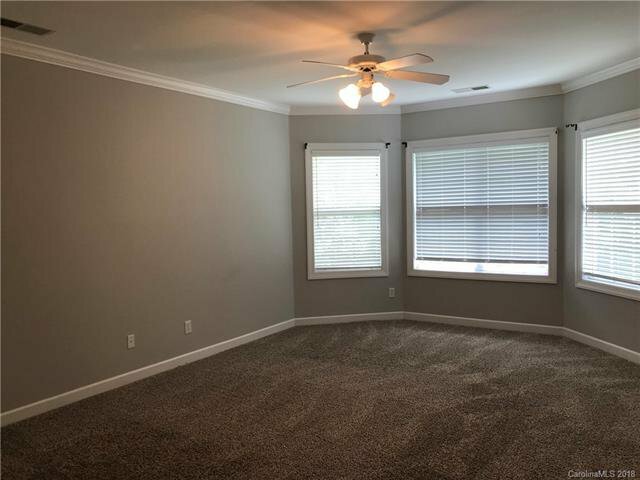 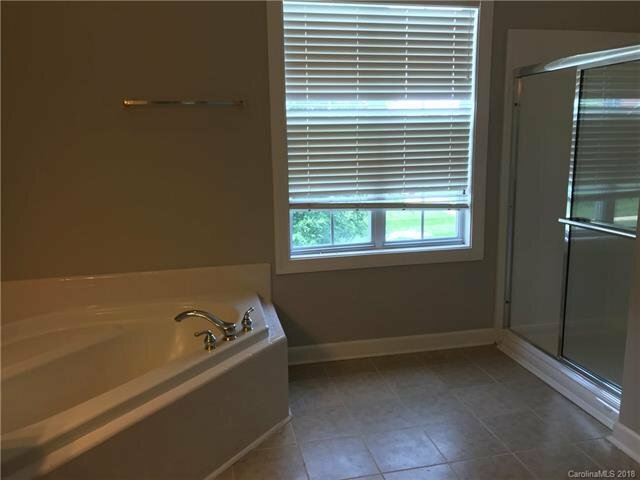 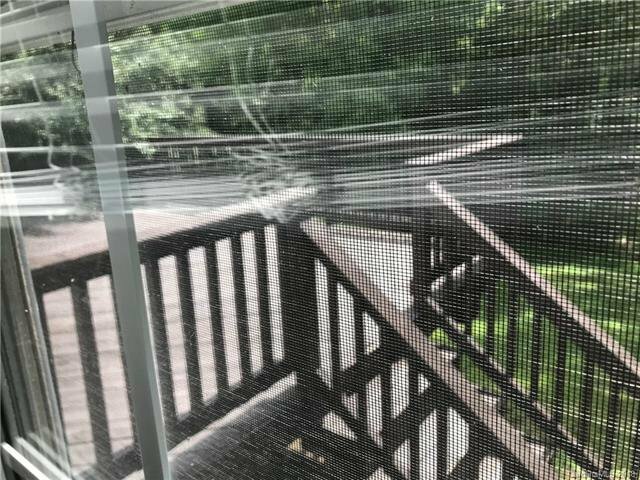 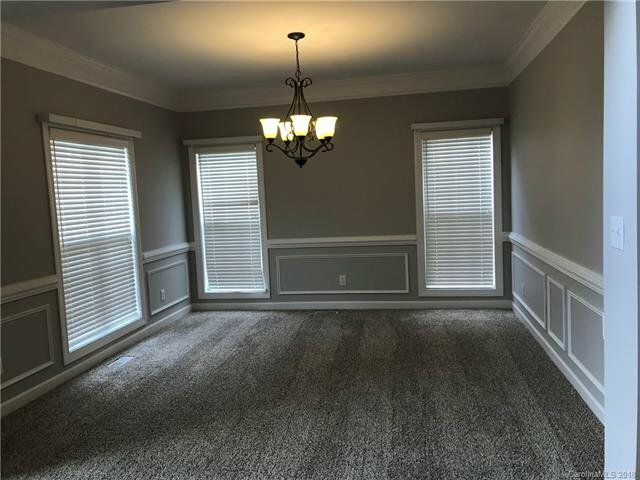 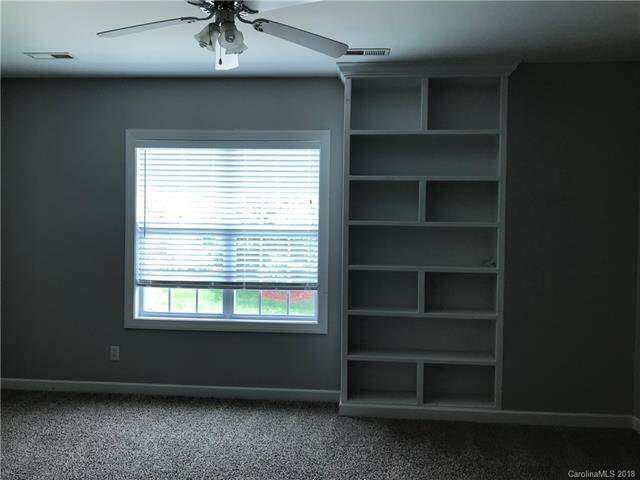 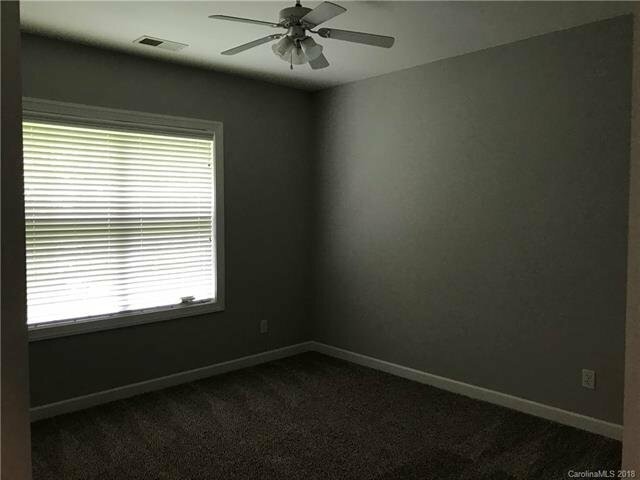 loaded w/cabinets, Breakfast RM, office/4th B/Rm on main, Fantastic Master Suite/spacious Bedrooms, Deck, good size bonus or 5th bedroom with built in shelves, huge backyard,full yard convenient to everything. 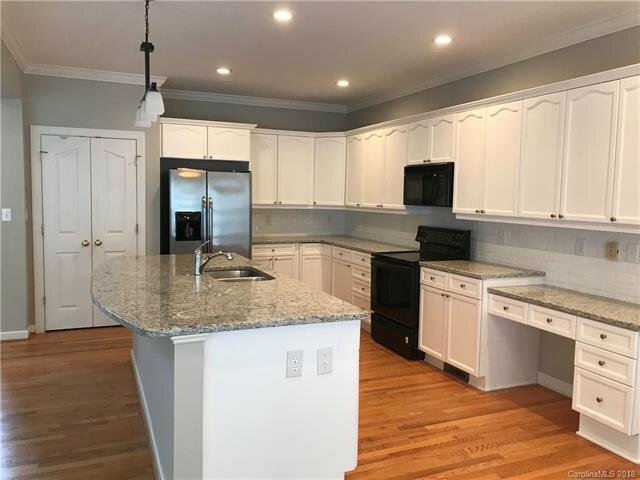 Freshly painted, new kitchen makeover.